South African sweet wines were proudly represented on the international stage recently – winning one of only three coveted Gold Awards issued globally for sweet wines at the 2018 Decanter Asia Wine Awards. 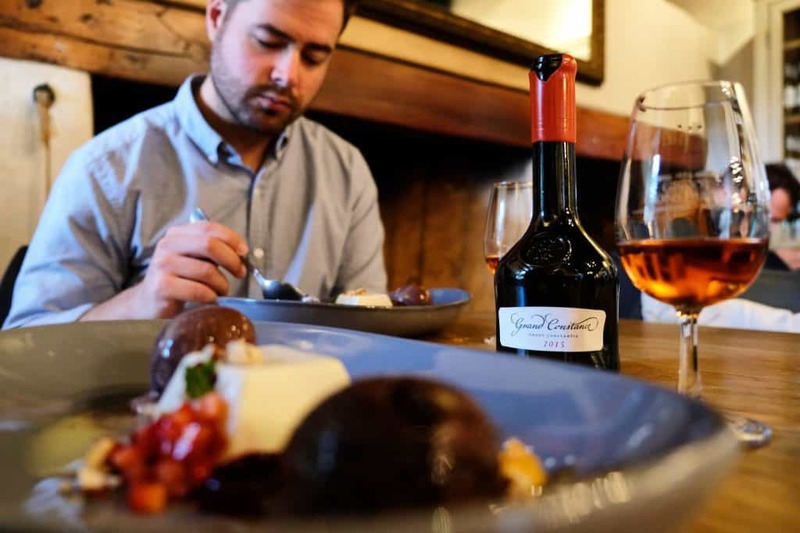 Groot Constantia’s iconic Grand Constance was the only South African sweet wine to bring home Gold in the Sweet Wine category. 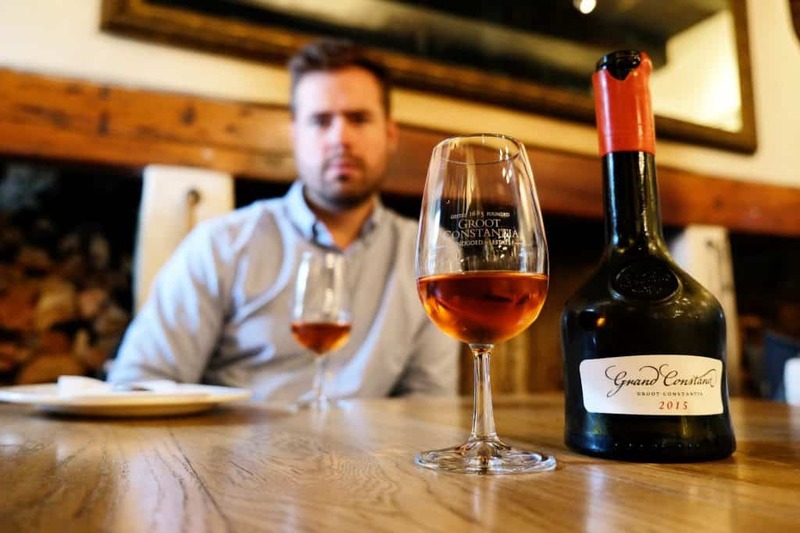 The Groot Constantia Grand Constance 2015 scored an impressive 95 points at the Decanter Asia Wine Awards (DAWA) 2018 – Asia’s leading wine competition. DAWA see more than 50 expert judges, including Masters of Wine and leading palates in the Asia region, gathered in Hong Kong to blind taste 3,138 wines. 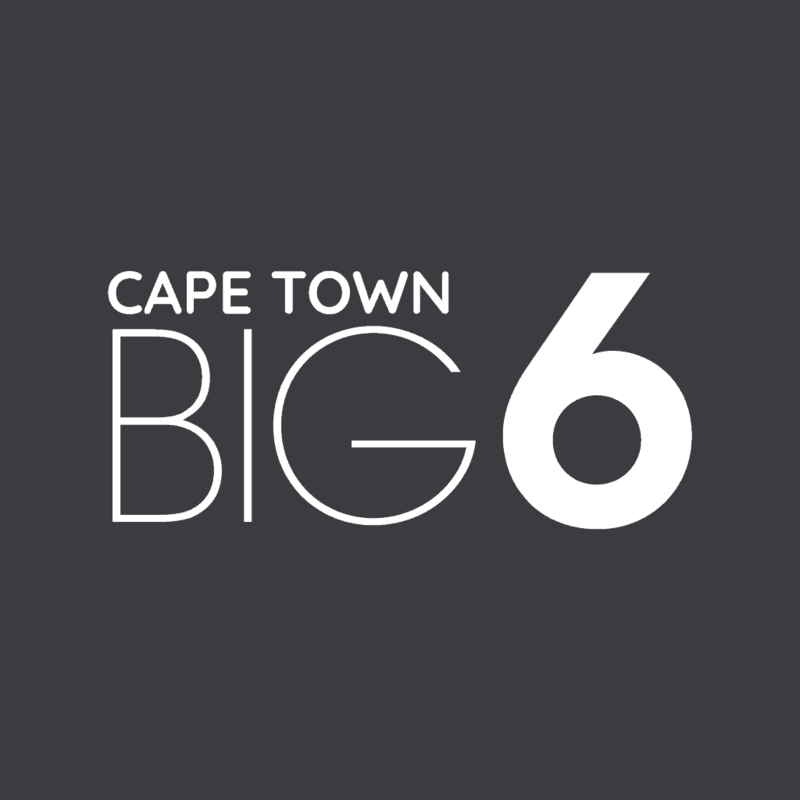 Wines are organised for tasting by country, region, colour, grape, style and vintage to ensure that they are judged in flights against their peers. “Globally in the Sweet Wine category there were only three golds awarded, of which our Grand Constance is one. 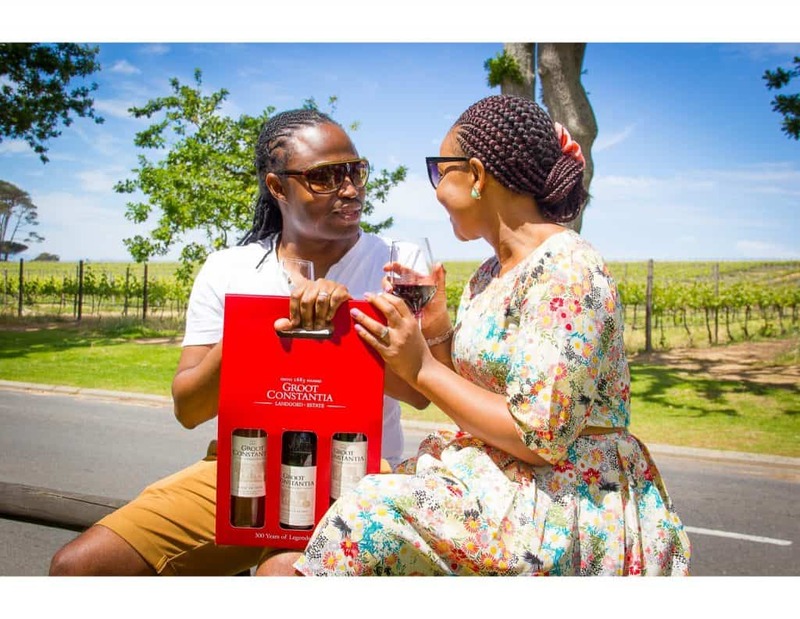 This is an achievement of which we are extremely proud and which further entrenches Groot Constantia as a competitive player in the international market,” says Jean Naudé, CEO of Groot Constantia. 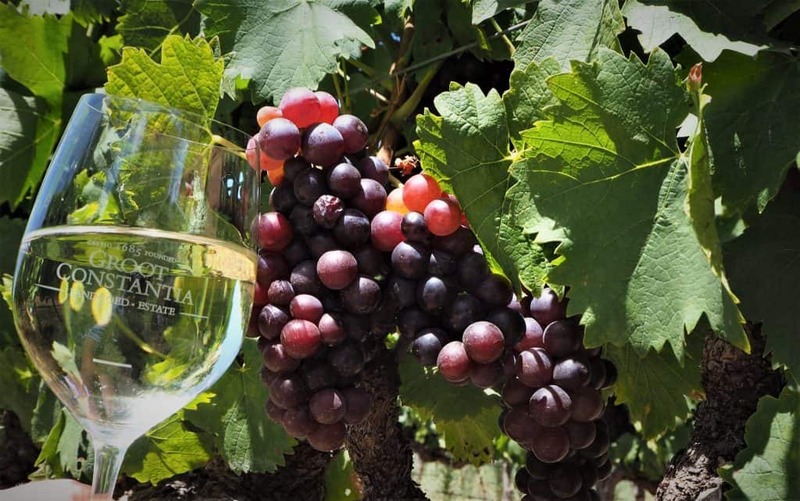 “Groot Constantia is South Africa’s oldest wine producing estate – in existence for 333 years this year. Top quality wine has been consistently produced on the estate without interruption since 1685 and we take pride in our Grand Constance which is a brand from the Napoleonic era,” explains Lila Jutzen, marketing manager for Groot Constantia. 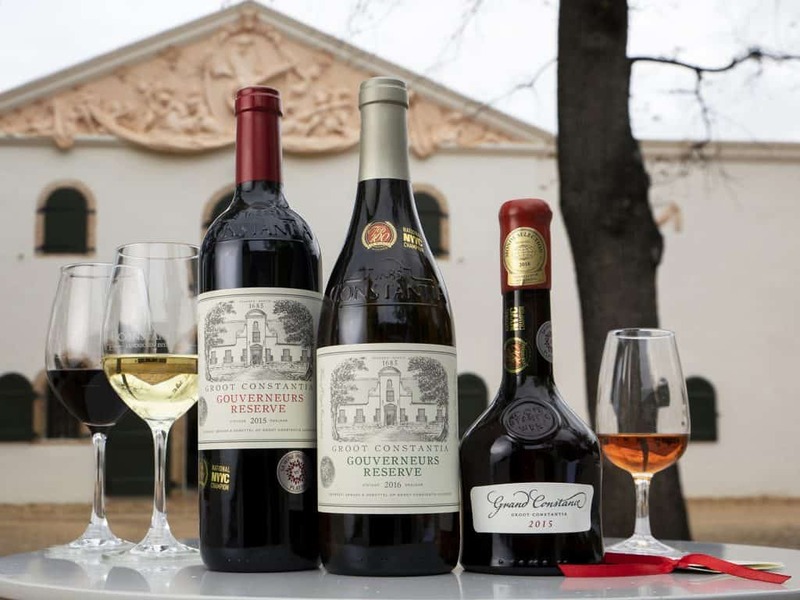 “This solid history of quality and consistency sees Groot Constantia remain as sought after around the world now as it was three centuries ago. In fact, before his death in 1821, Napoleon enjoyed ‘Grand Constance’ as his standard tipple while in exile. It is recorded that Louis Phillipe (King of the French) was a regular client. The British Royal family, as well as Frederic the Great of Prussia, have also all appreciated the famous sweet wine of Constantia. Charles Dickens celebrated it in Edwin Drood, Jane Austen’s character recommended it as a cure for a broken heart in Sense and Sensibility and Charles Baudelaire compared Constantia wine to his lover‘s lips in his most famous volume of poems, Les Fleurs du Mal. 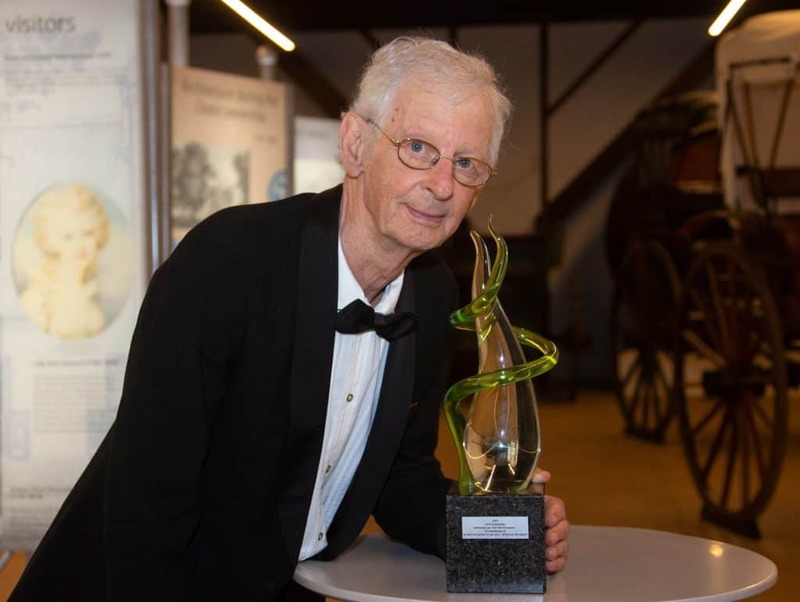 Award winning wine maker Boela Gerber joined Groot Constantia in 2001 and under his guidance and direction the renowned Grand Constance wine was revived to the style that it had become famous for – far from an easy task and one which entailed much experimentation, sampling and laboratory grade testing. 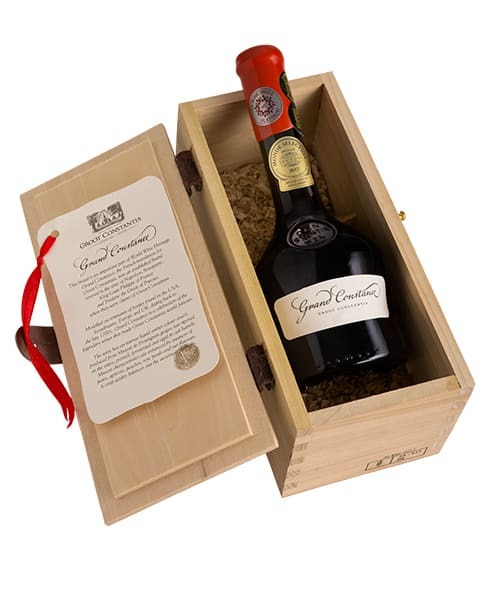 Finally, armed with a formula that would recreate a Grand Constance historically consistent with that from 200 years ago, and adjusted to appeal to more modern tastes, Boela used a blend of red and white Muscat de Frontignan grapes from the block right next to the Groot Constantia Manor house and returned this grand old wine back to its original style. 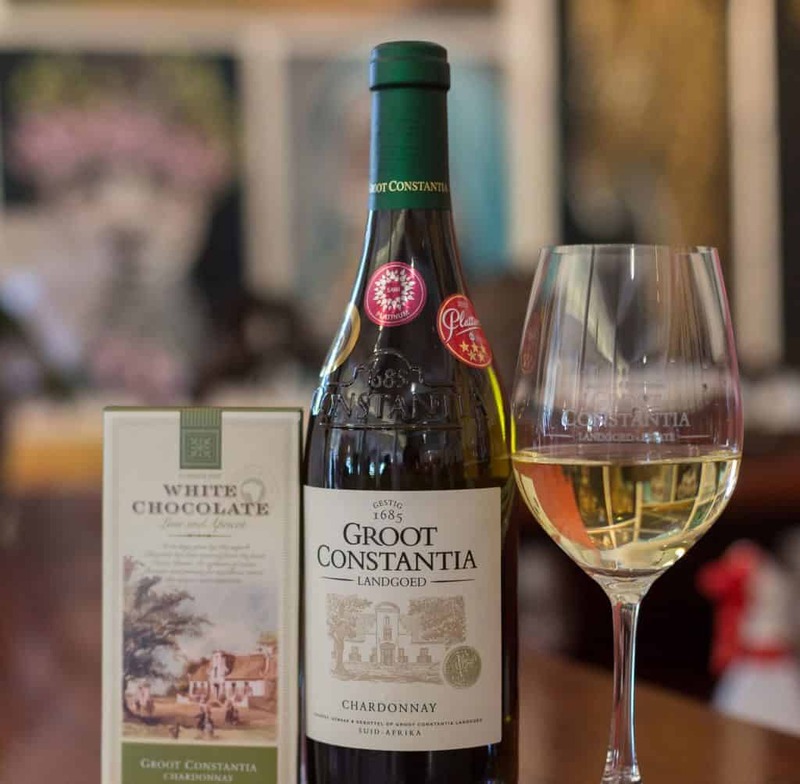 Visitors to Groot Constantia can sample South Africa’s heritage sweet wine in the Cloete Cellar at Groot Constantia. 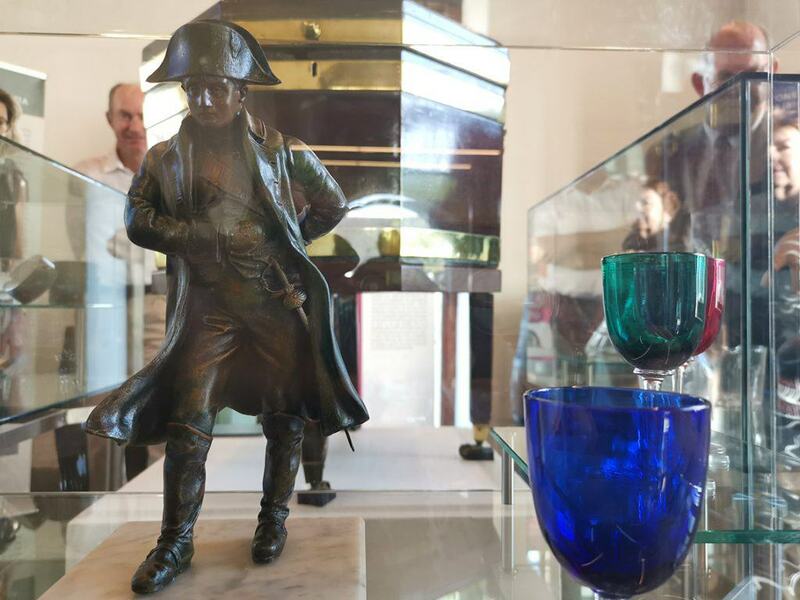 The Cloete Cellar was the origin of Grand Constance and now houses a tasting centre and museum that pays homage to the rich history of the estate and its wines.